Scarlett Johansson is one of the hottest and extremely talented actresses working in Hollywood. She has dabbled in all kinds of roles and pulled them off with grace and ingenuity. She is definitely a sought-after woman for big studios who need a deadly combo of glamour and elegance in their female protagonists. But she is no stranger to controversies in her life and career. Recently, she signed up for a role to play a transgender man (yes…you read it correctly) in the upcoming movie titled “Rub & Tug”. 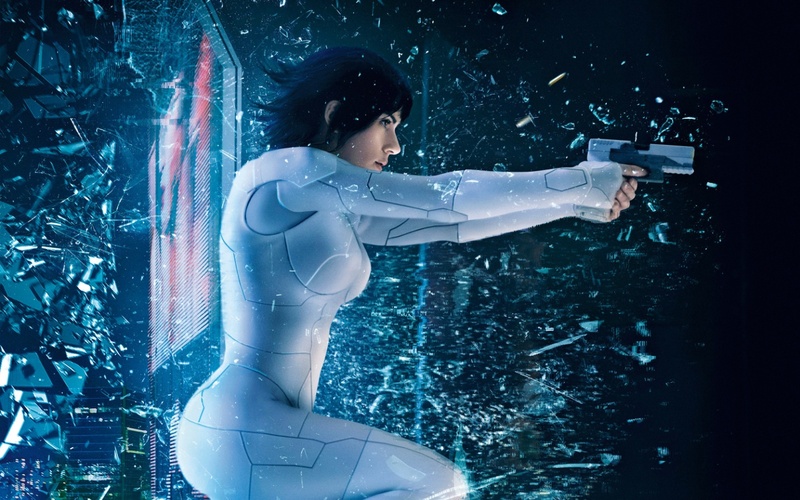 It is directed by Rupert Sanders, the guy who made ‘ Ghost in the Shell’ with Scarjo in the lead. The personal obituary writes that Gill preferred masculine pronouns and commenced the process of transitioning into the opposite gender in 2003 around the time of his death. Scarjo is correct in her assessment that Tambor, Leto, and Huffman have played trans-gender roles in the past but surely no actress of her league has tried it before. It’s definitely going to raise eyebrows. 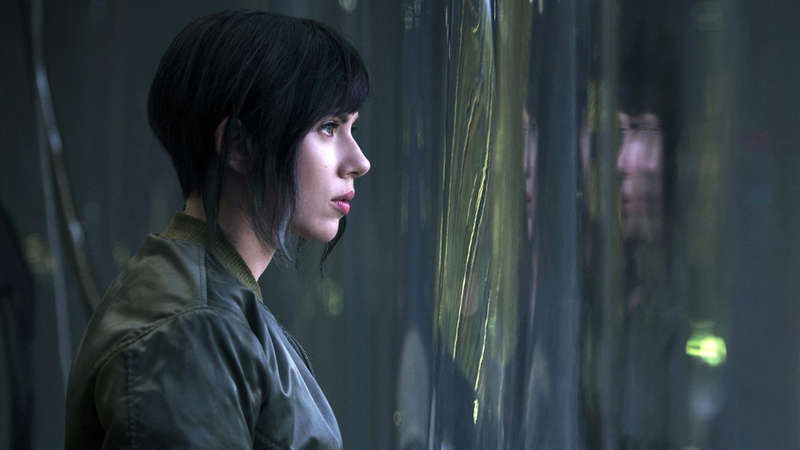 Scarjo and Rupert teamed up last time in ‘Ghost in the Shell’which also landed in a major controversy as Johansson was cast as Major Motoko Kusanagi, a special-ops human-cyborg hybrid, in the live-action cinematic adaptation of a Japanese manga series sharing the same title. “You can ‘Westernise’ the story if you want, but at that point it is no longer Ghost In the Shell because the story is simply not Western”. He added that he was ‘impressed by the respect being shown for the source material’. Well, controversies are part and parcel of the entertainment business and hopefully, Scarlett Johansson will bring her A-game and give us yet another memorable performance. All the Best to her! CHEERS!